That’s right! 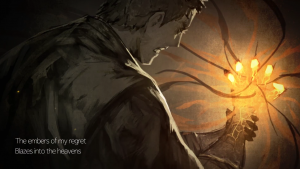 Rooster Teeth’s RWBY is going to be pairing up with Crusaders Quest for an amazing collaboration! We have a teaser, and the official video to boot! Crusaders Quest presents a hot new trailer to introduce the Legend of the Primal Flame Dungeon, revealing more Hasla lore. 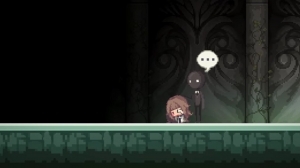 DEEMO's melody haunts Crusader's Quest! Don't miss out on this fantastic crossover! 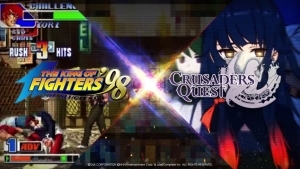 One of the greatest cast of fighting game characters ever, KOF '98 has some of its squad joining Crusaders Quest in a crossover event! Don't miss it!